Explore the galaxy at your leisure. No Man's Sky is one of the most anticipated, and most ambitious games in years. Allowing players to explore, harvest, and discover new worlds to call their very own. 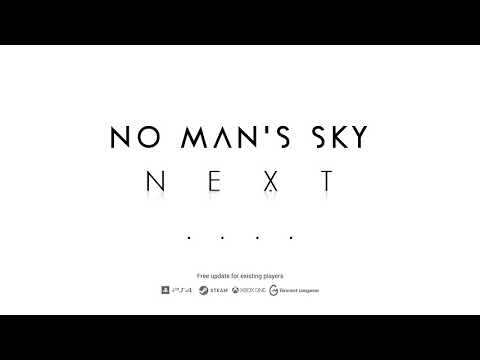 No Man's Sky was released on Xbox One 273d ago in the US and the UK. Hello Games' "Best Guess" For No Man's Sky's PC Launch Is "6pm GMT On Friday"